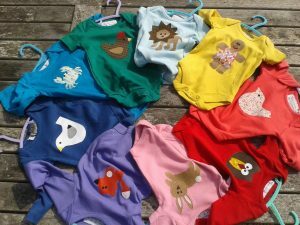 We are a small boutique home business making a unique range of handmade kids t-shirts, baby-grows and bags. 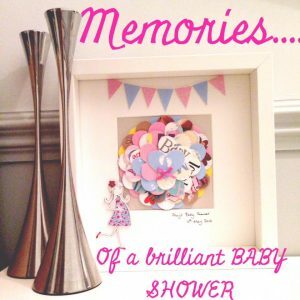 All of our items can be personalised to make that perfect gift. Check out our photos! 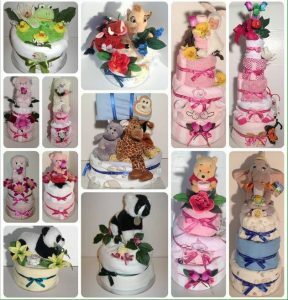 Creative nappy cakes, towel cakes, sock cakes, floral bouquets (for baby and mum) sock cakes, towel cakes, pre-packed maternity hospital changer bags, gift baskets and hampers! I also have gifts available from Rainbow Balloons in Alderley Edge. 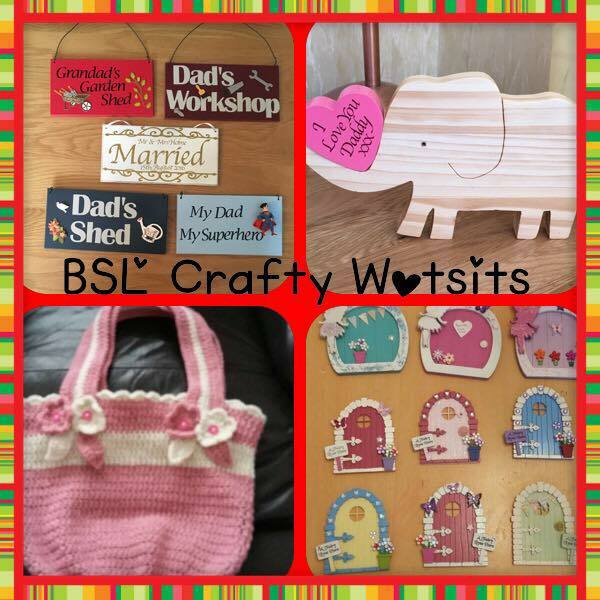 Crafty wotsits offer a wide range of hand made gifts for adults and children. 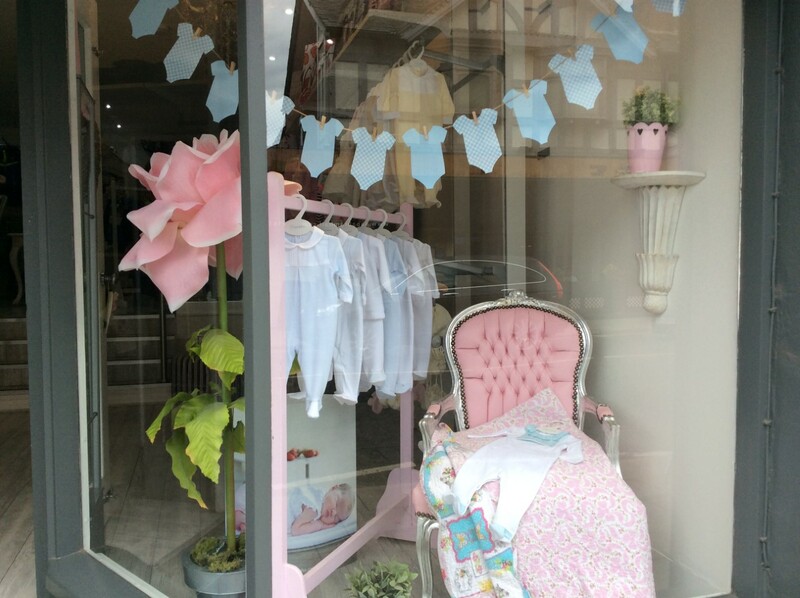 Button Nose is a lovely little children’s clothes shop, which stocks leading brands from birth to age 14. I love making cards and other crafts as this is my Hobby. I can tailor make most cards to your specifications and these can be personalised if required. I am happy to make Birthday, Engagement, Weddings, Anniversaries, New Baby, New Home, Christmas, Mother’s Day, Father’s Day and anything else that I haven’t thought of. Please message me and I will be happy to help. 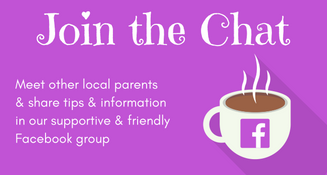 Click here for Denise’s Facebook page. 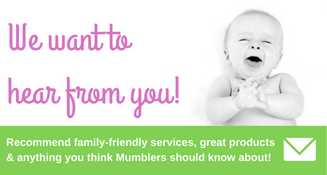 A one-stop shop for all your gift needs for your family, friends and even your pets! Everything for sale at the shop has been handmade by local crafters and artisans. You can order bespoke items and add personalisation to make the item unique. The shop also has a children’s toy section upstairs. 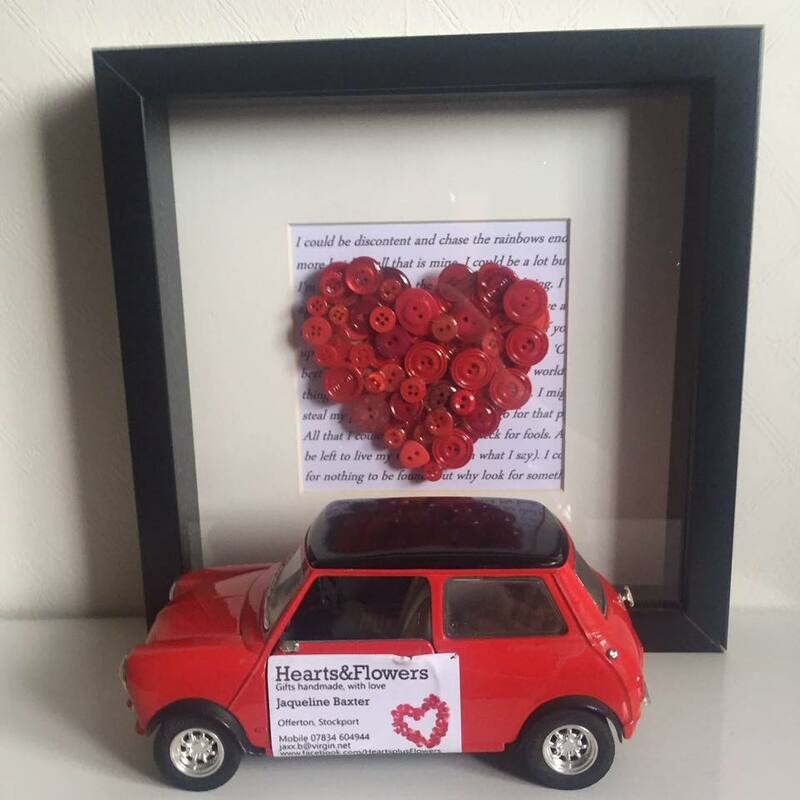 We make a variety of keepsake gifts, but are most notable for our Recycled Cards Frames. We tend to keep cards from special occasions – but then…what do you do with them? Cram them in a cupboard? Hand them over to Framing Great and we will lovingly transform them into something fabulous for you to display and admire! We only use the fronts of the cards, you get to keep all those special messages from your loved ones. 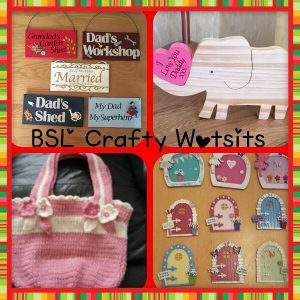 Handmade personalised items for any occasion, including frames, scrabble art, button art, mugs, hanging decorations, imprints and more. Hearts and Unicycles are a family business, making wooden items ranging from letters, shapes and signs all of which can be personalised for that special and unique gift. We also provide a range of novelty sweets. 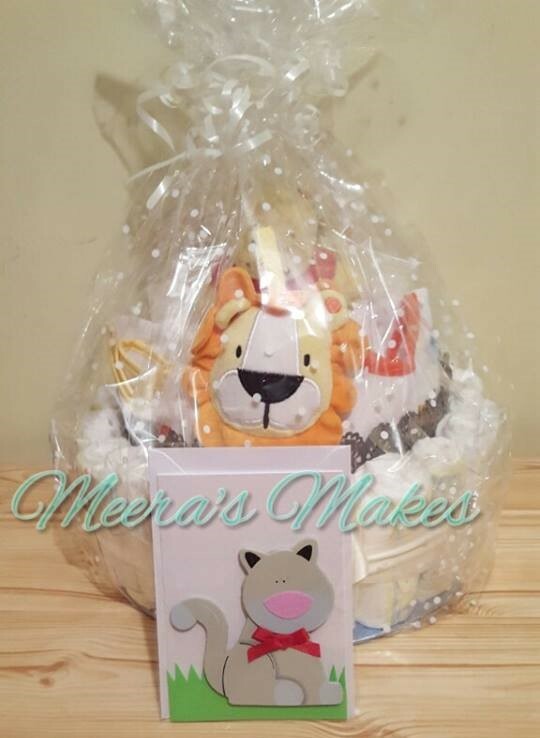 Always happy to assist customers with one of a kind gift ideas. Click here for Hearts and Unicycles’ website. Handmade gifts for Christenings, Weddings, Birthdays, Christmas, Valentines, any occasion! Shabby chic/recycled frames and word art. 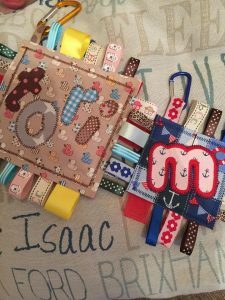 Scrabble frames and button art. Based in Offerton. Toristar designs offers handmade personalised gifts and products . Baba Tag blankets are very popular with babies and toddlers and make a great gift for birth / birthdays and christenings . Please find us on Facebook here to see more .